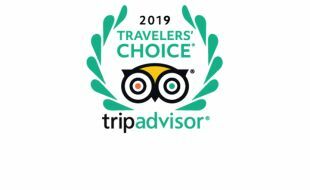 TripAdvisor is one of the world’s largest and most trusted travel sites. Thousands of South African and international travellers rely on the expert advice the site provides through the guest review process. 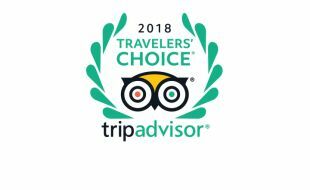 TripAdivsor recently awarded both the Southern Sun Gold Reef City Hotel and the Gold Reef City Theme Park Hotel a 2015 TripAdvisor Certificate of Excellence thanks to consistently receiving outstanding reviews from their guests. “We are delighted to have received this honour from TripAdvisor. There is no greater seal of approval than being recognised by one’s guests. 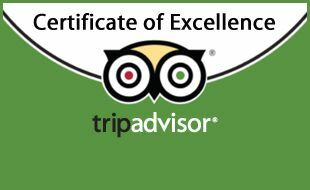 The TripAdvisor Certificate of Excellence is a remarkable accolade and vote of confidence. It also reflects our continued commitment to excellence in the quality and high level of service we deliver.” says Gold Reef City Hotel General Manager Sastri Ramiah “. The Certificate of Excellence winners include accommodations, eateries and attractions located all over the country that have continually delivered a superior customer experience. Visit www.goldreefcity.co.za for more information. 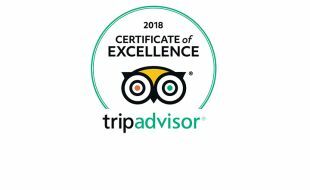 Gold Reef City Theme Park Hotel is a proud recipient of a 2018 Certificate of Excellence award. This coveted accolade recognizes businesses with consistently high ratings on TripAdvisor. Garden Court Umhlanga has been selected for the 2017 Certificate of Excellence award in the accommodation category. Winner in the TripAdvisor Travellers’ Choice Award 2017. Family Hotel Category in the Region South Africa; ranked 8th of the top 10. Gold Reef City Theme Park Hotel has been selected for the 2016 Certificate of Excellence for superior service. Winner in the TripAdvisor Travellers' Choice 2016, in the Family Hotels category in the region, South Africa.